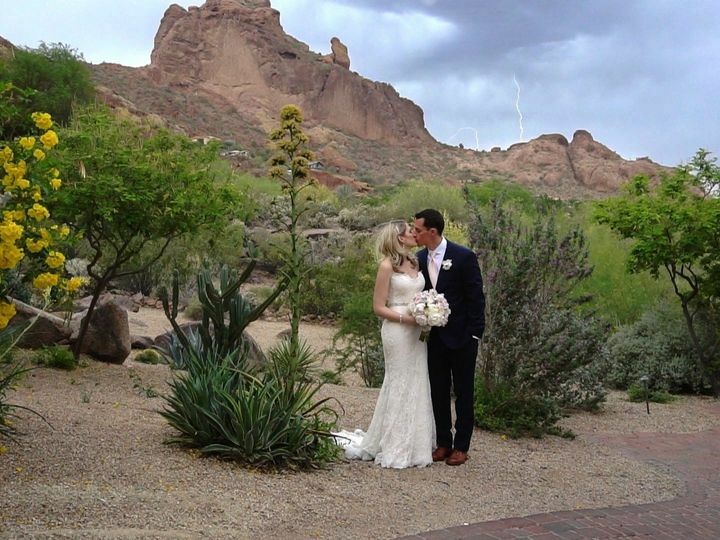 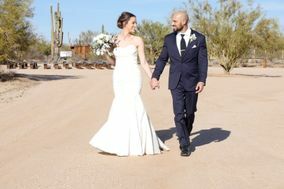 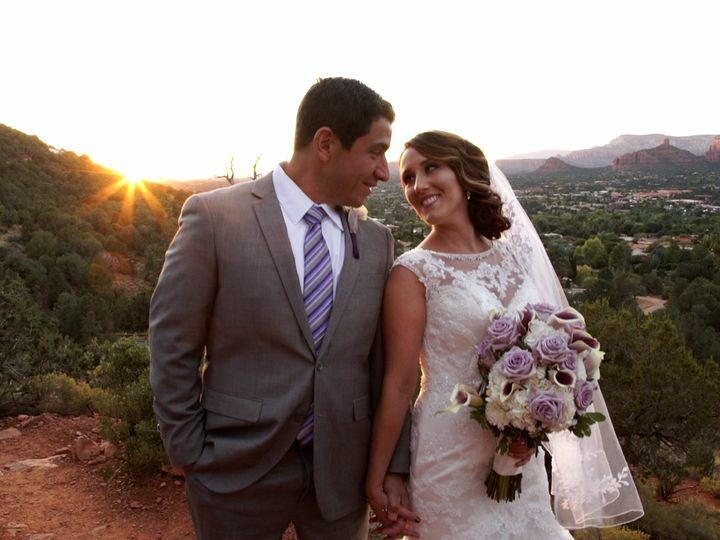 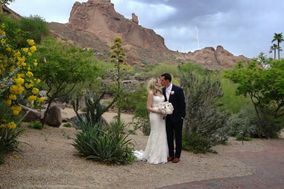 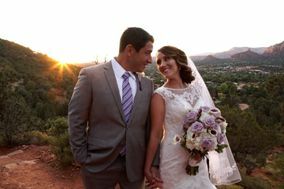 eMotion Cinematography is a passionate videography team located in Arizona and available for travel. 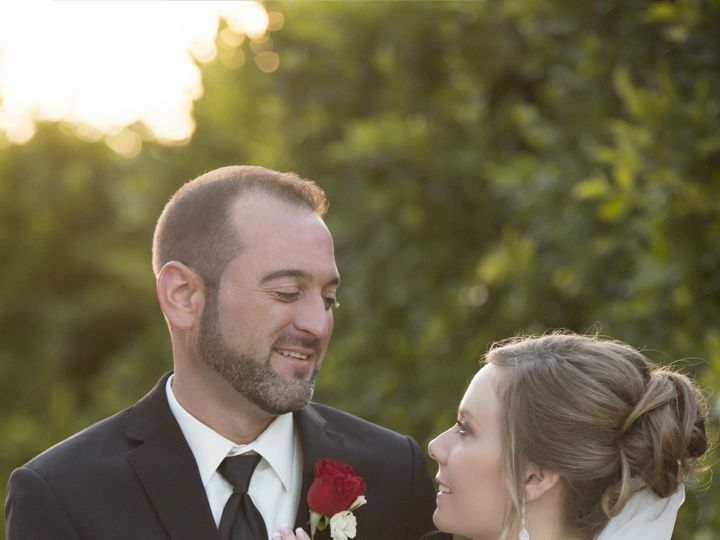 What sets them apart in the industry is that they never outsource! 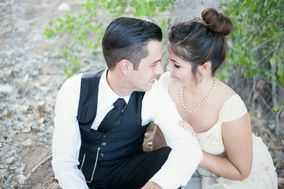 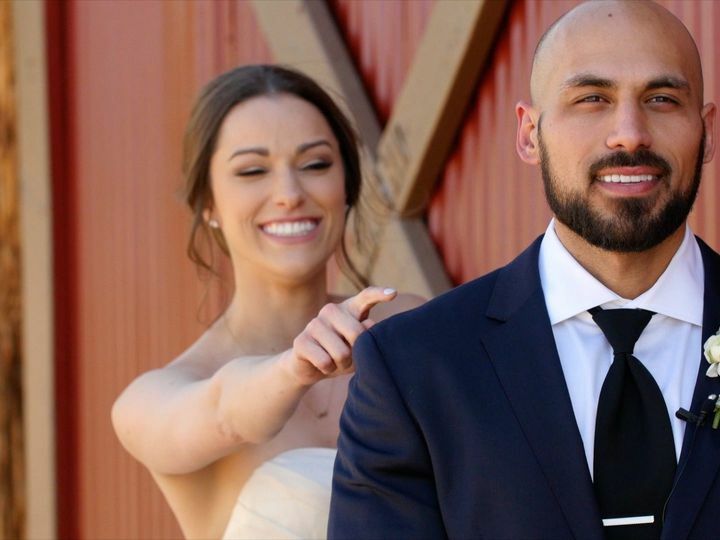 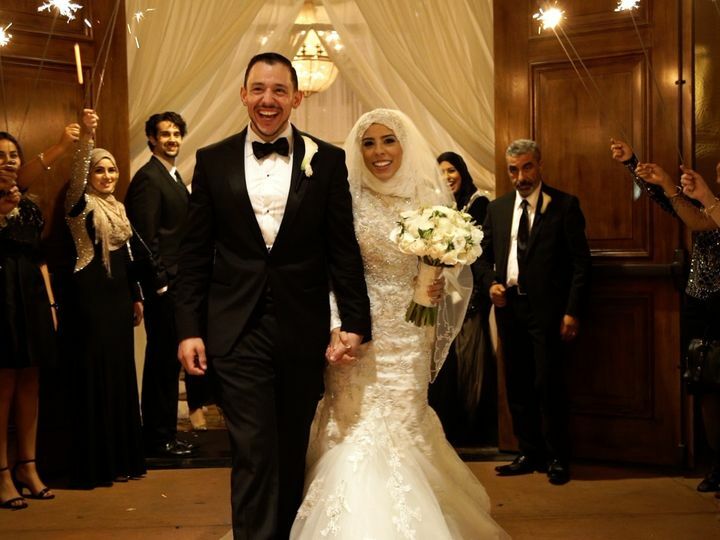 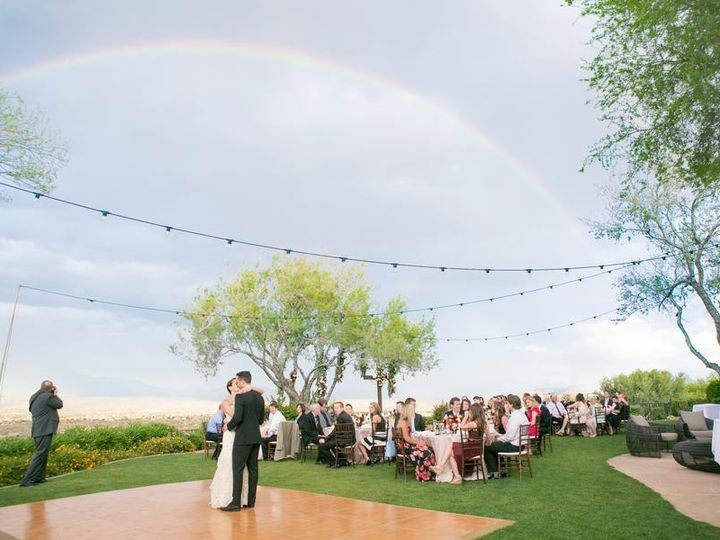 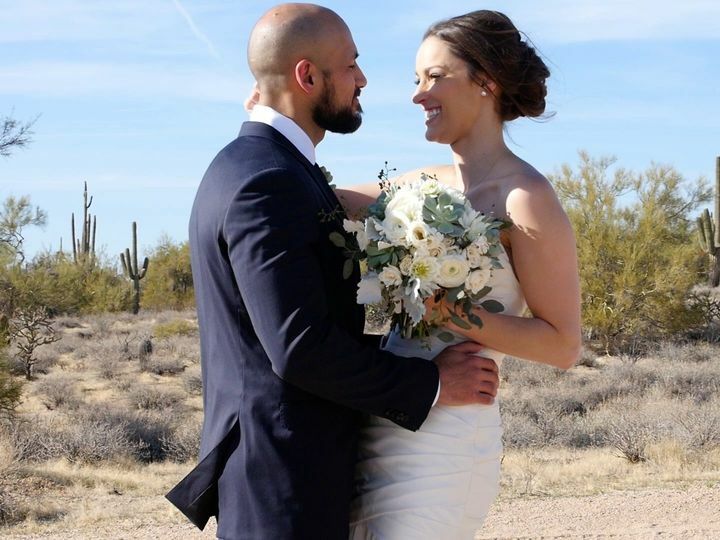 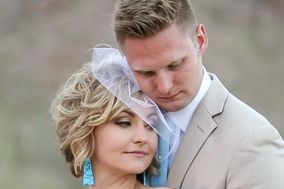 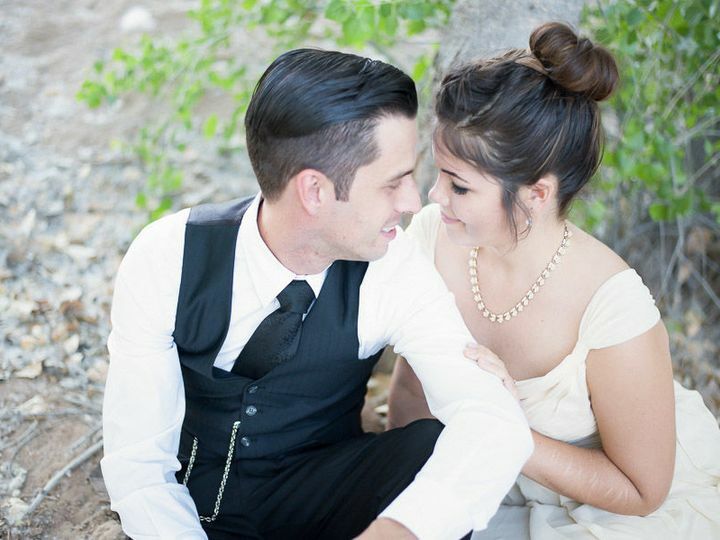 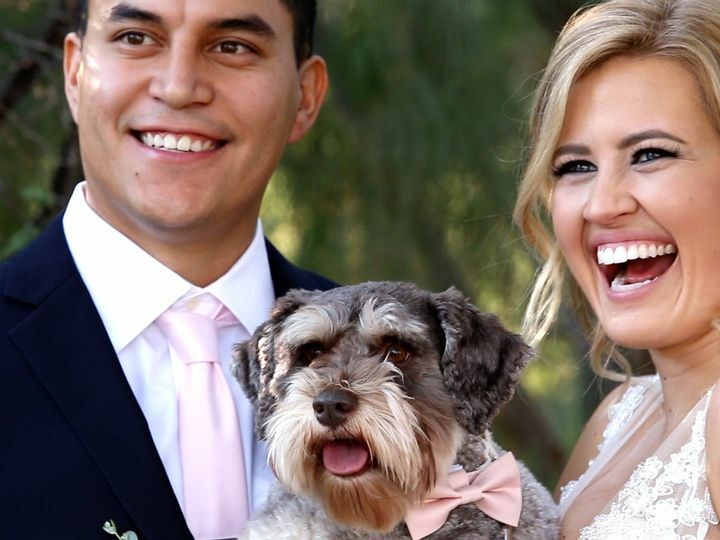 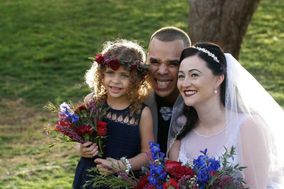 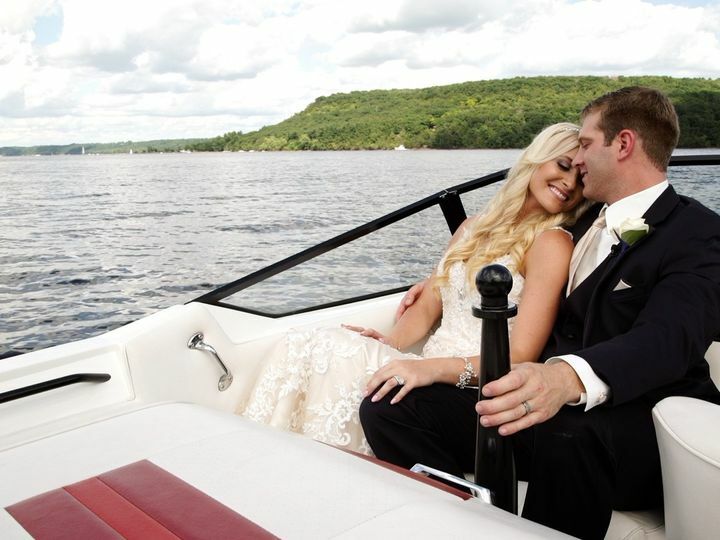 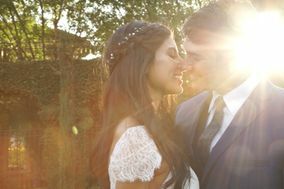 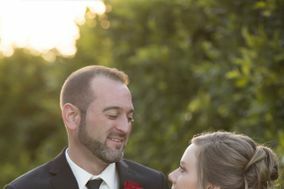 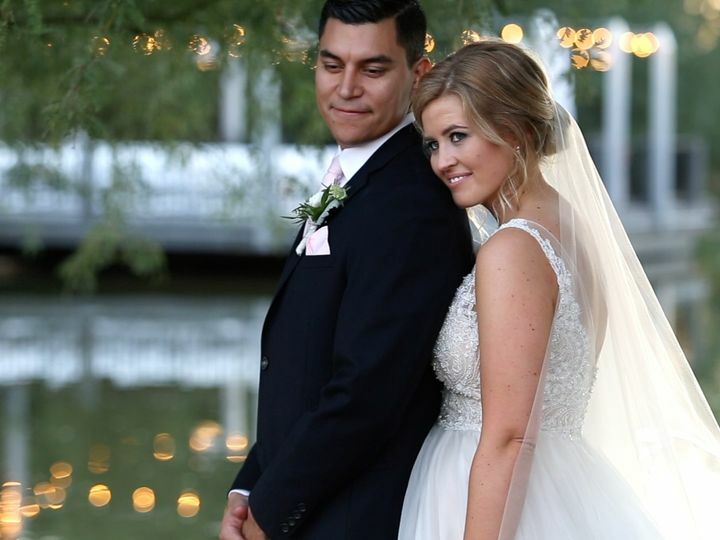 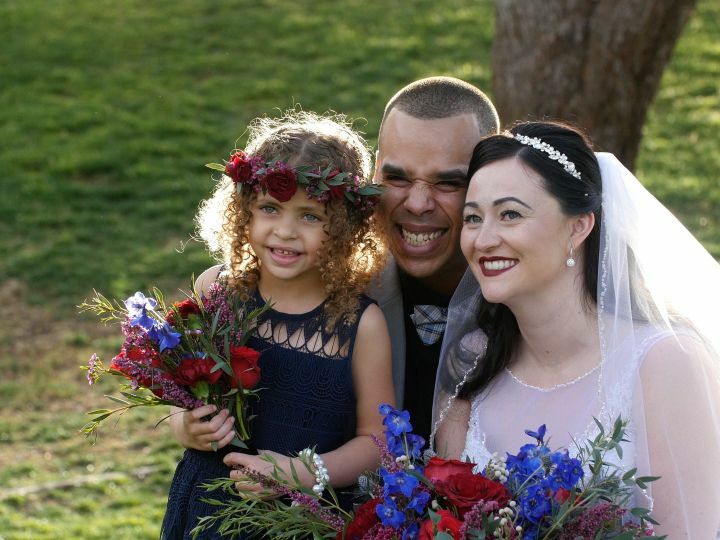 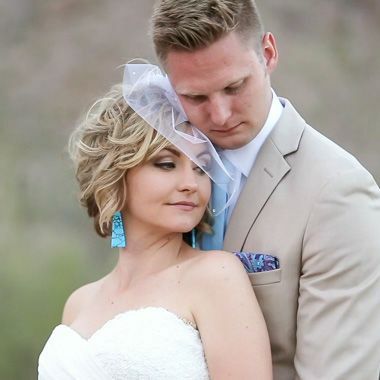 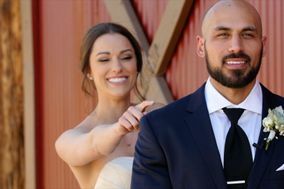 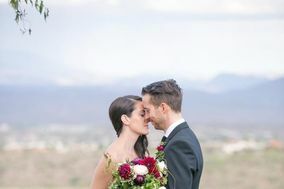 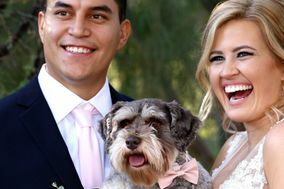 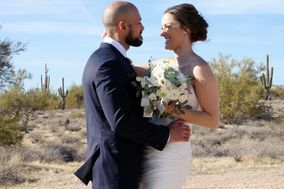 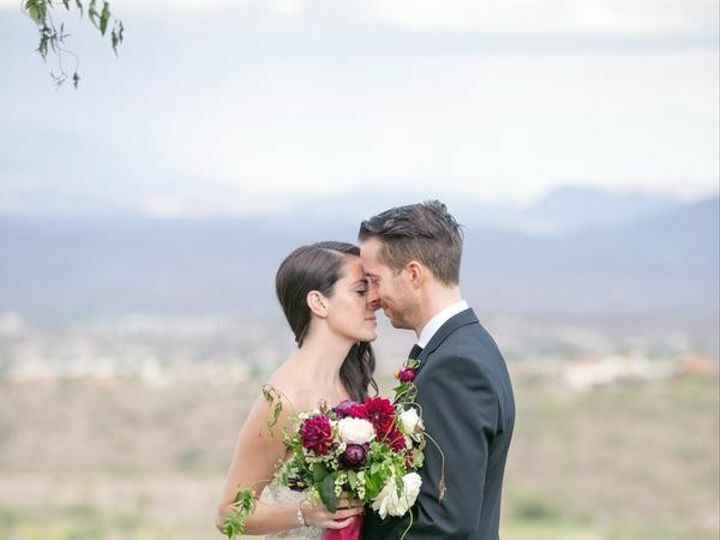 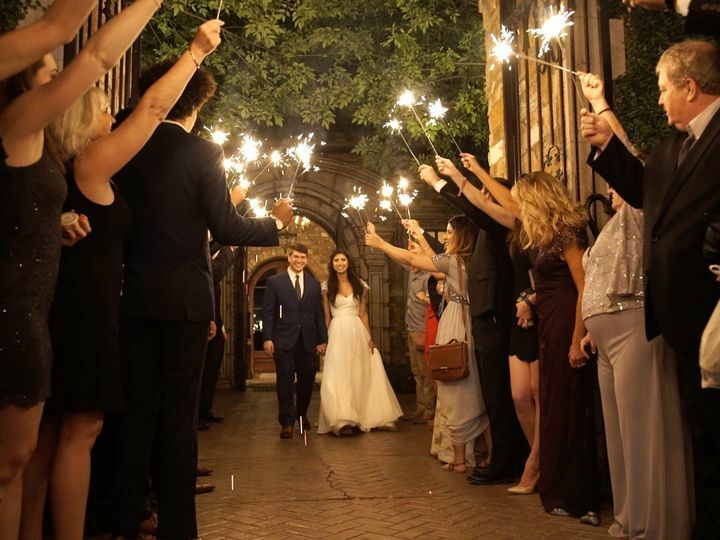 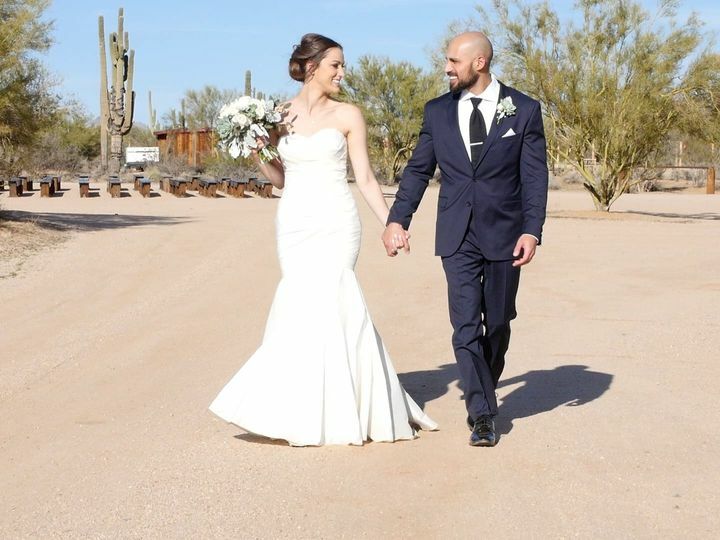 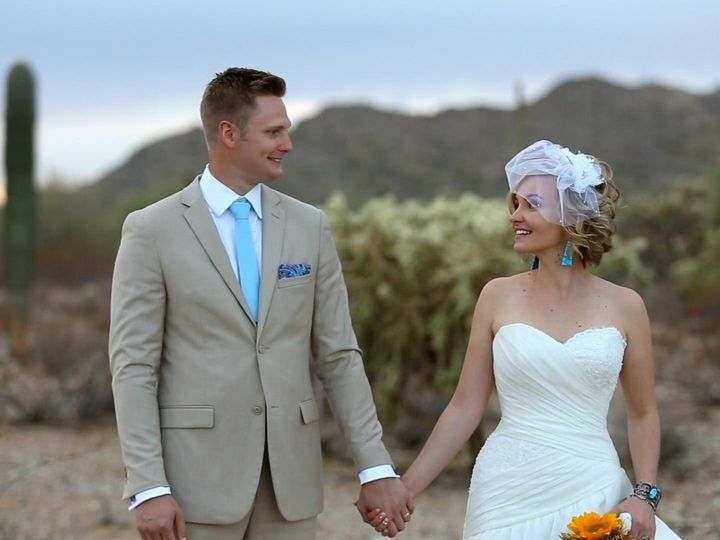 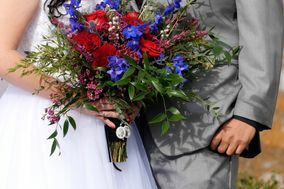 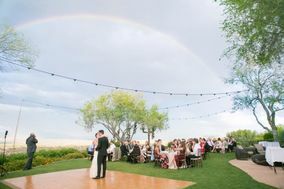 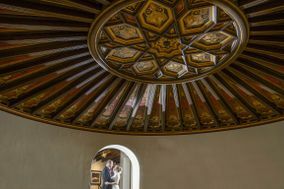 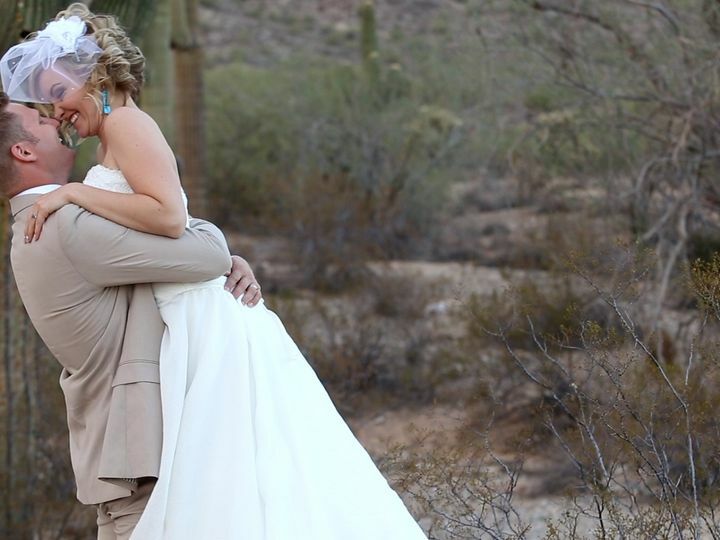 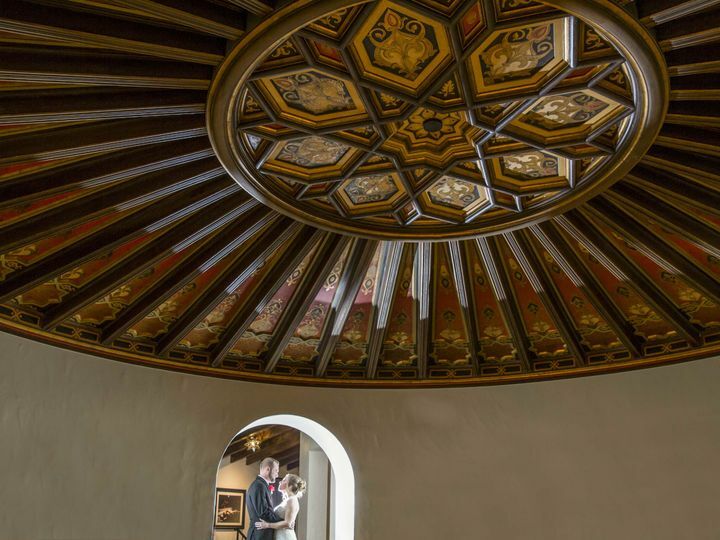 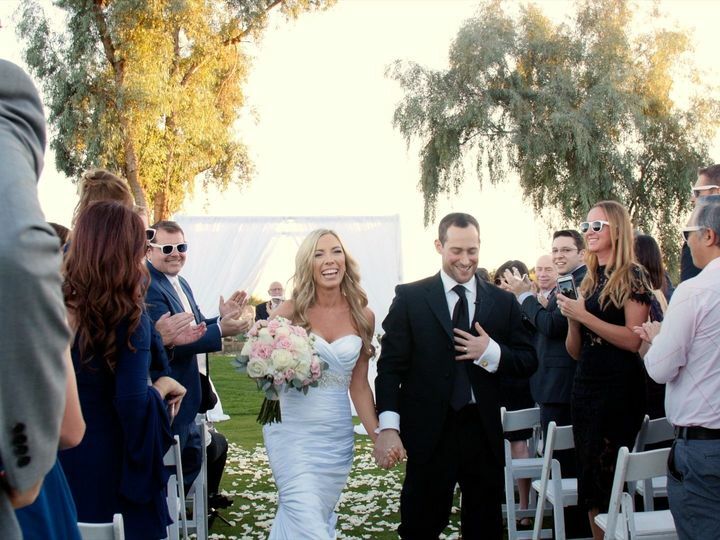 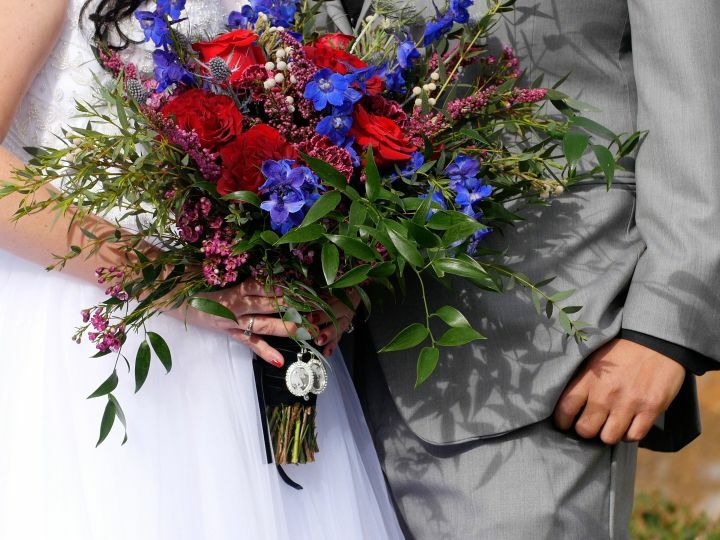 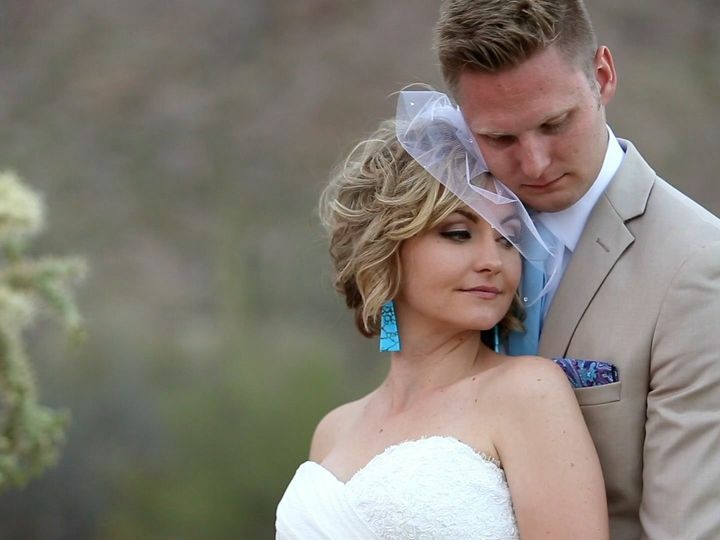 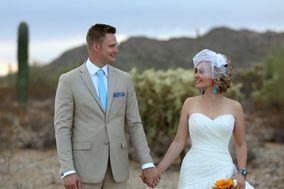 This husband and wife duo, Steve and Heather Weston, personally build each wedding video themselves, from the initial filming and through the editing process. 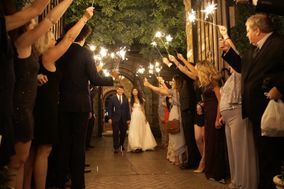 They genuinely care about the couples they work with and want to create a living memory of their love story. 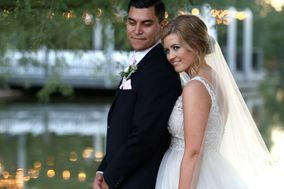 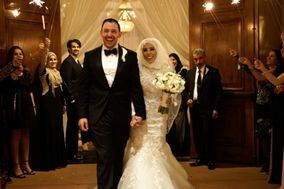 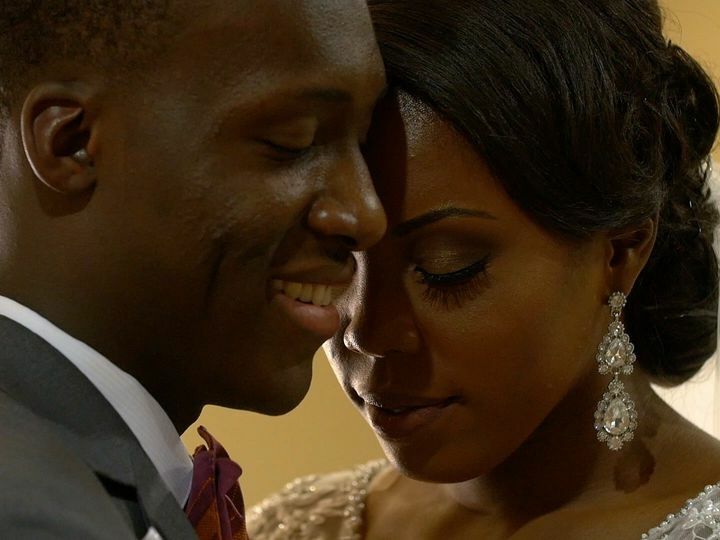 With their cinematic technique, they capture every detail and breathtaking moment so you can relive your wedding day again and again.